I am so humbled and honored that people enjoy what I do with music." I practice each of these disciplines 365 days a year! I have worked with/for:Justin Timberlake, Adam Lavine (Maroon 5), Pitbull, Usher, Imagine Dragons, U2, Tim McGraw... and Many More!!" Ask Us about our Friday $595 Special! ***Deposit (50%) must be in by Friday May 3, 2019 for Discount. "5 out of 5 Stars!!! I highly recommend Robert for anyone looking for a DJ in the area! Robert goes above and being the typical role of DJ to make sure your event runs smoothly. He listens to your wants and needs and throws one heck of a dance party!! I have had many compliments on the music he played, the amount of MC-ing he did (the perfect amount) and how helpful and friendly he was. ... best in the area, such good quality." "Thank you so much for everything you have done for us! Most of all, thank you for your patience throughout the chaos! You kept our party going & you were absolutely amazing! Thank You." 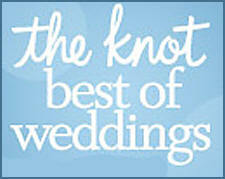 "Robert is just a fantastic DJ, he coordinated every part of the wedding. He was the BEST part of our wedding day, and my family has never danced all night like that!" "He played all our music requests and kept our party going all night." 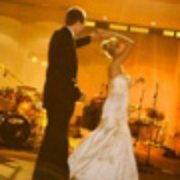 "I had no idea Robert was going to handle all the small details of the night... he was the best Wedding DJ I have ever seen!" Review from Greektown Casino Detroit 1/27/18. 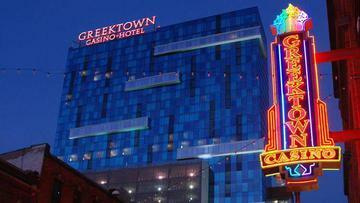 "I just wanted to let you know that I heard RAVE reviews about you from the event at Greektown this past Saturday. You went above and beyond, and I wanted to thank you for that. We have multiple opportunities for events in the future so I would like to keep you in mind for your DJ services again, and will definitely recommend you to others if anyone needs DJ services." 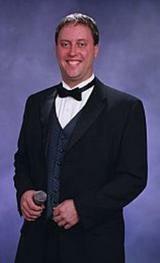 "DJ Robert is a fantastic announcer and has an incredibly powerful voice. Every time I work with Robert, he brings a professional attitude and great announcing style." 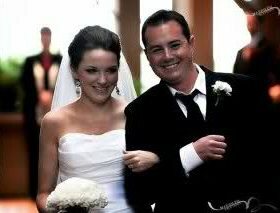 "Robert, was fantastic...his DJ performance added such a special touch to our wedding. I already passed his contact information on to two people. Everyone thought he was great. THANK YOU SO MUCH. It is nice to deal with a true professional." A very important day - Your Day! "Wonderful DJ Music, our annual party was especially fun because of DJ Robert. He even made our announcements in English and Spanish for our employees from Brazil and Mexico. Great Salsa and Merengue songs really got our party going." Your "Care Free" Wedding can be really fun and exciting! "We are having DJ Robert again next year for the DIA party, his DJ music and Light Show are amazing!"